Can't get enough of Etude House products? 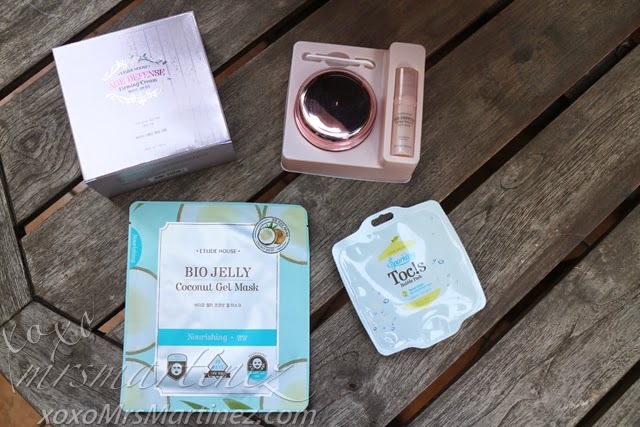 Well, I have 3 beauty products that are in line for review- Age Defense Firming Cream, Toc's Bubble Pack and Bio Jelly Cocout Gel Mask. I am starting with the latter. 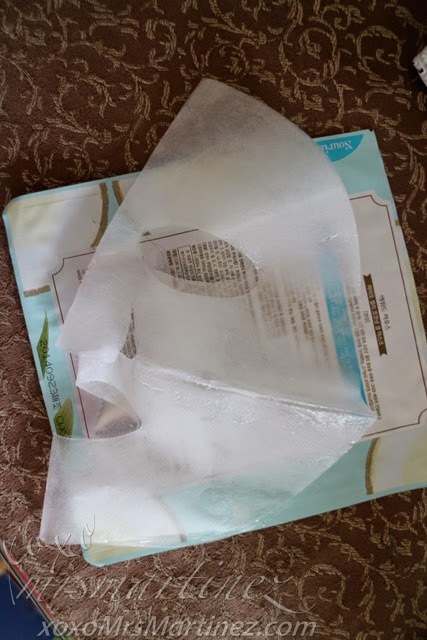 After staying 6 days in Singapore where the weather is unpredictable (drizzling in the morning and sunny in the afternoon), I know my face needs a nourishing treatment so I opened a pack of Bio Jelly Coconut Gel Mask this afternoon. 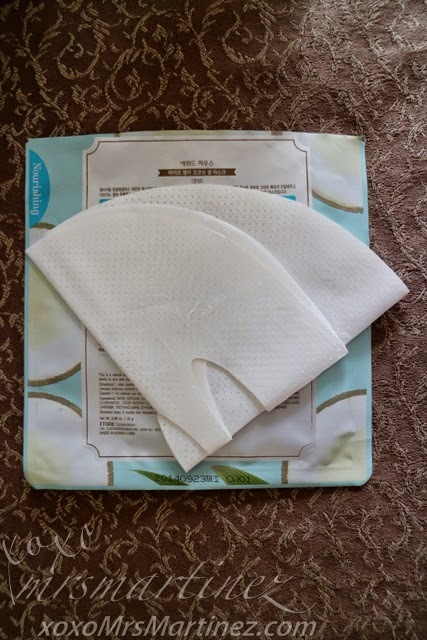 This is a natural coconut based premium mask with a smooth jelly-like texture that gently and snugly hugs face, effectively delivering ingredients to skin and nourishing skin with its Avocado fruit ingredients. 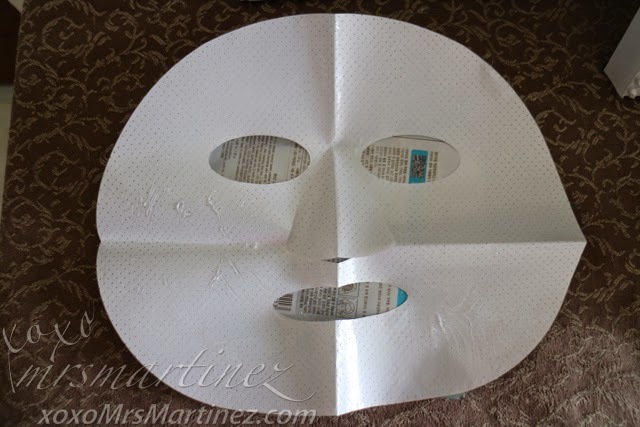 You may use this mask after cleansing and/or toning. 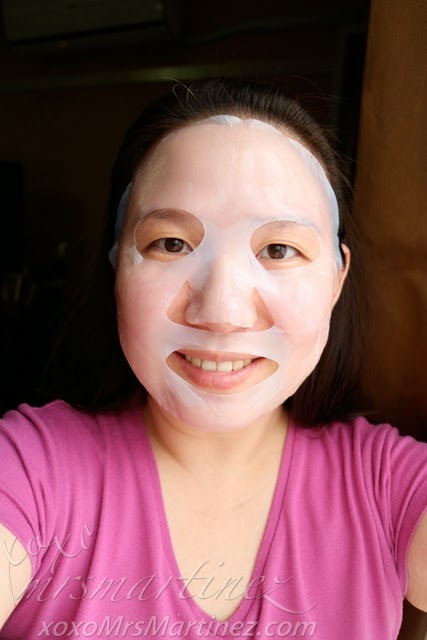 Gently press the jelly-like mask onto face, carefully adjusting it to fit eyes, nose and lips. Leave it on for 20-30 minutes. My face initially felt a slight tingling sensation then I experience a cooling sensation (maybe because it was a bit wet). 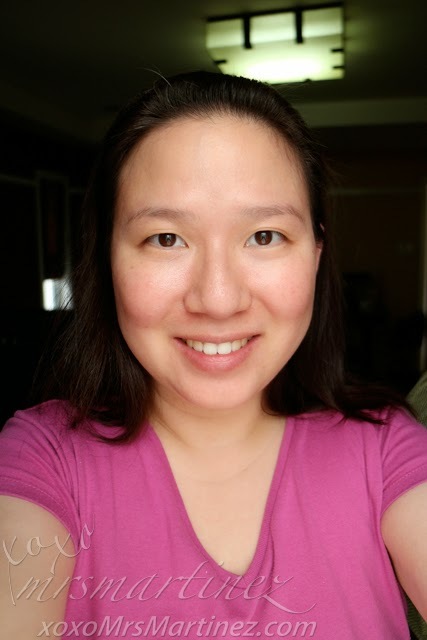 The product was quickly absorbed by my skin. By the end of the 30 minutes, there was not much product left to massage on my face. I just let it dry naturally. I did not wipe it because it's not even sticky. Also available in other variants like Moisture, Brightening, Trouble Care and Firming.